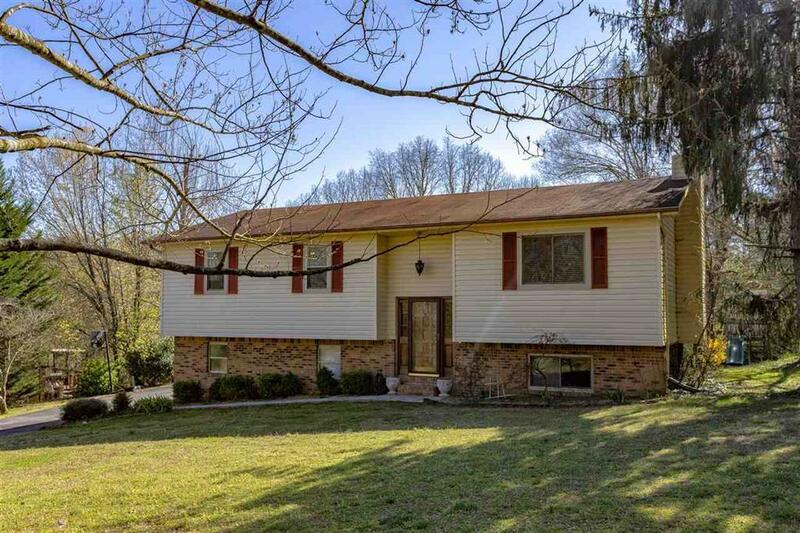 Welcome home to this large nice home in Armstrong Acres subdivision!!! Upstairs you will find a semi open concept with living/dining and kitchen, 3 bedrooms and 2 Downstairs you will find 2 more guest rooms, an office and laundry room. The kitchen has plenty of oak cabinets plus a nice size pantry. During the colder months, the wood burning fire place will create a nice ambiance in the living room. The master suite leads to the master bath which offers a tiled shower. Love to entertain? Invite your friends and family over and have a cookout on your back deck while the kids play in the playhouse or swim in the pool. Dayton City School district. Come take a look today!! © 2019 Chattanooga Association of Realtors. All rights reserved. Information deemed to be reliable but not guaranteed. The data relating to real estate for sale on this website comes from the Chattanooga Association of Realtors and the Broker Reciprocity Program.sm. 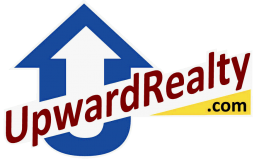 Real estate listings held by brokerage firms other than UpwardRealty.com are marked with the BR logo and detailed information about them includes the name of the listing brokers. Listing broker has attempted to offer accurate data, but buyers are advised to confirm all items. Information last updated on 2019-04-19.